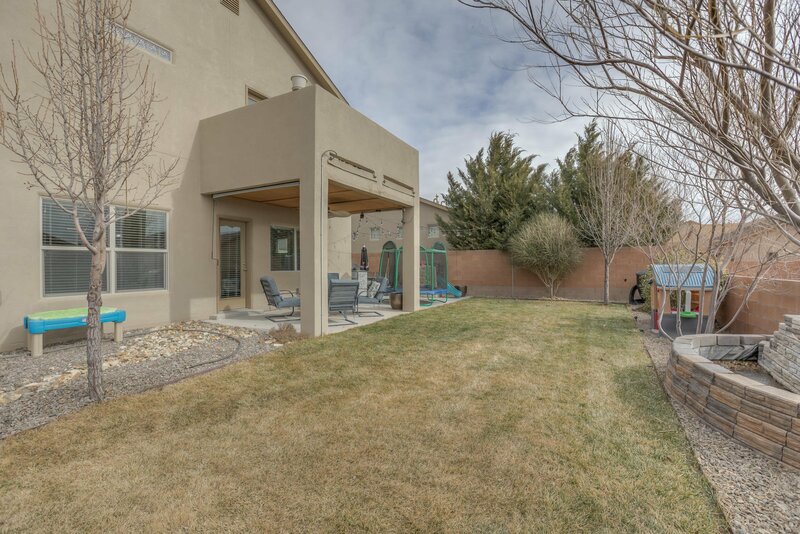 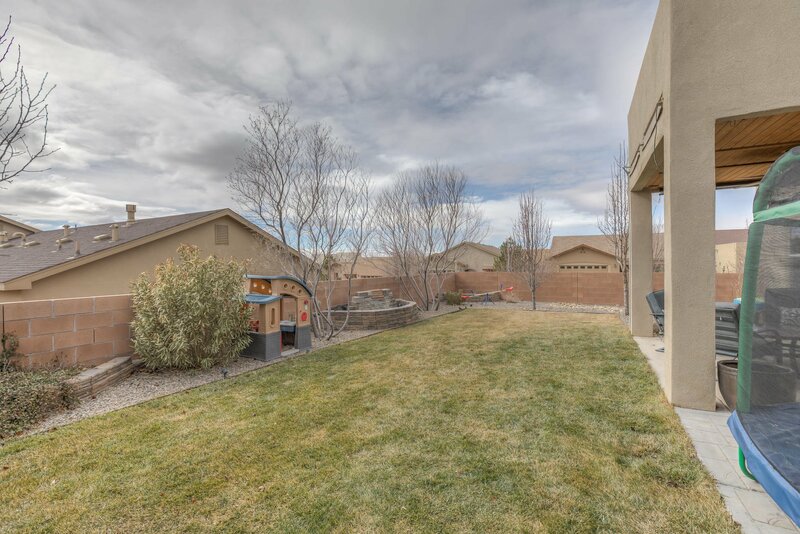 Beautifully upgraded, Gold Standard Build Green New Mexico Paul Allen home! 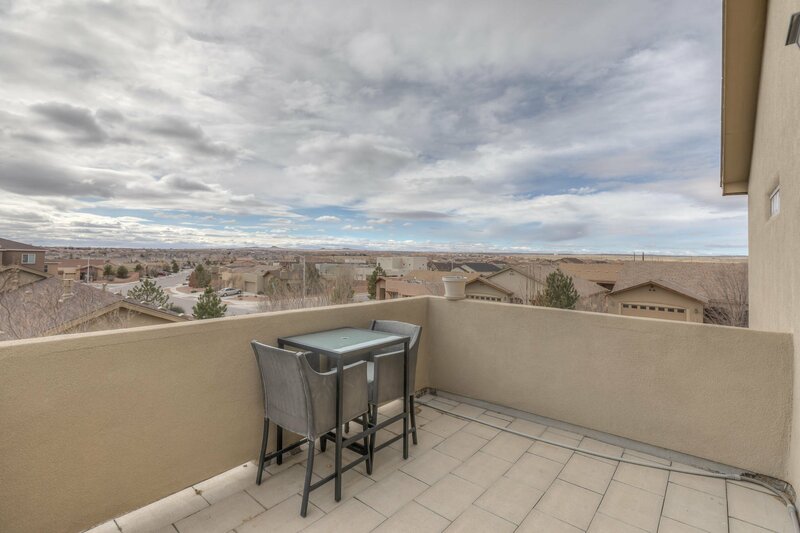 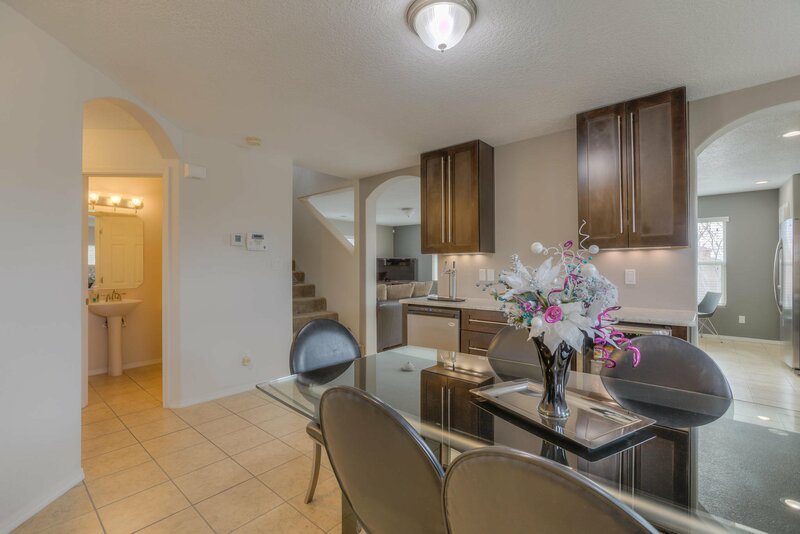 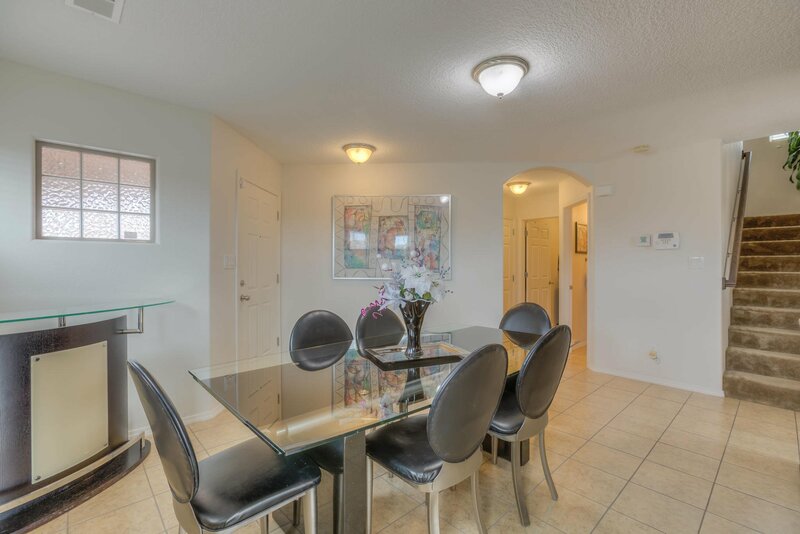 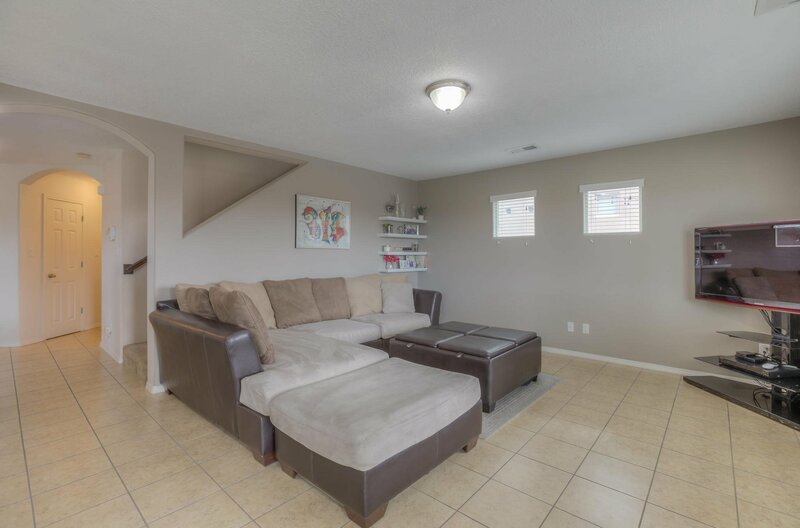 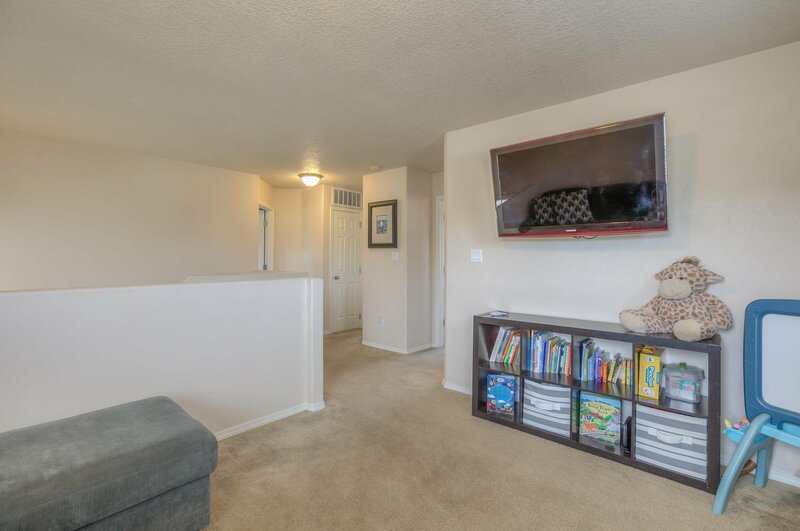 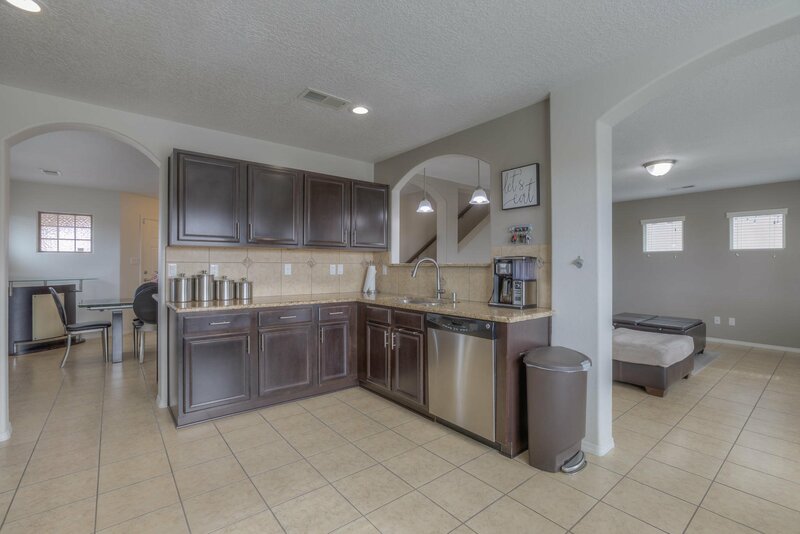 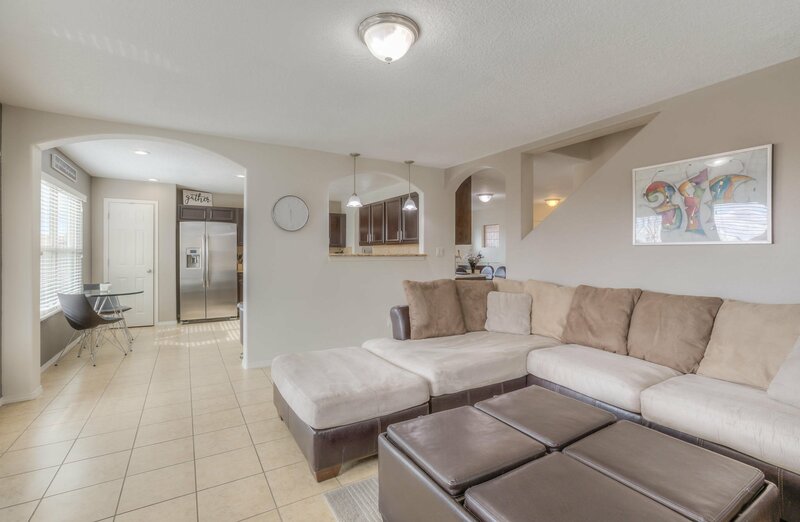 Living room downstairs opens to the Kitchen w/granite counter tops and tile flooring. 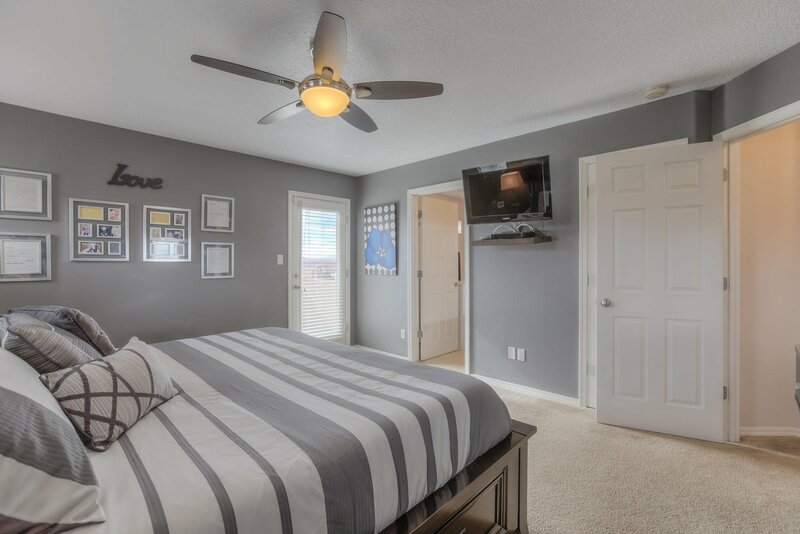 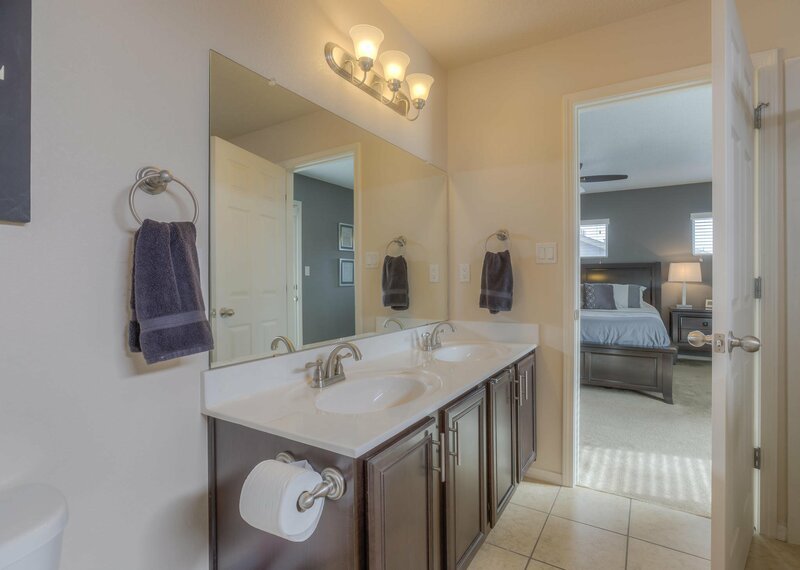 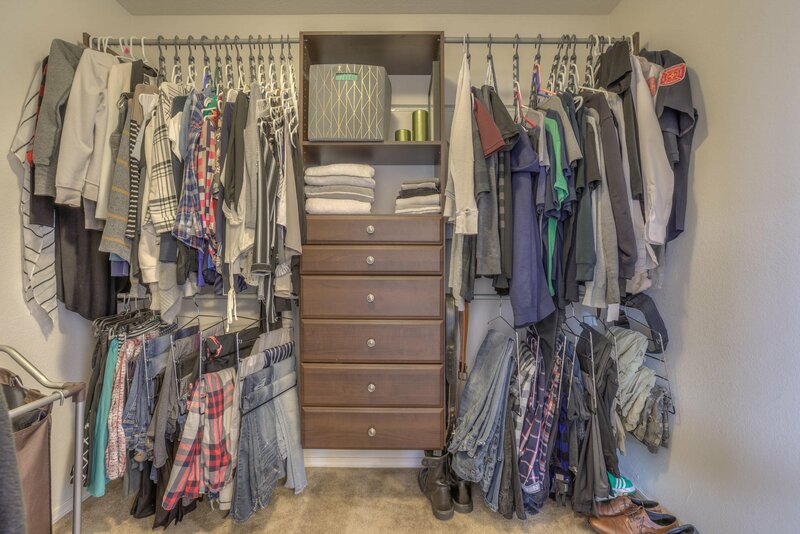 The large master suite Includes a double vanity, soaking tub and separate walk in shower, 2 walk-In closets and a door out to the private balcony. 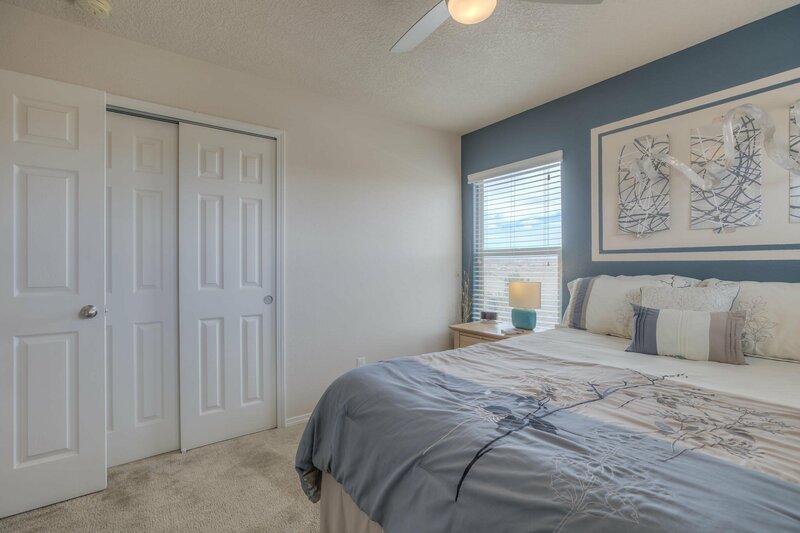 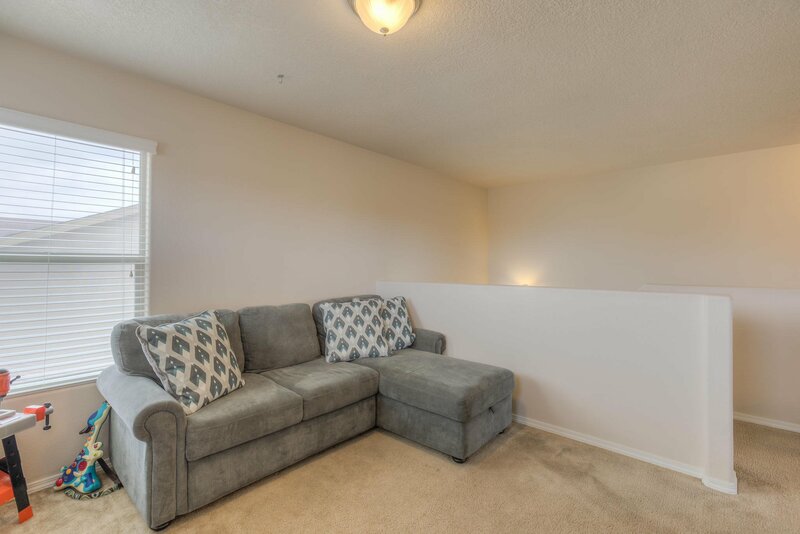 2 additional spacious bedrooms upstairs along with a loft upstairs that would be great as a 2nd living space. 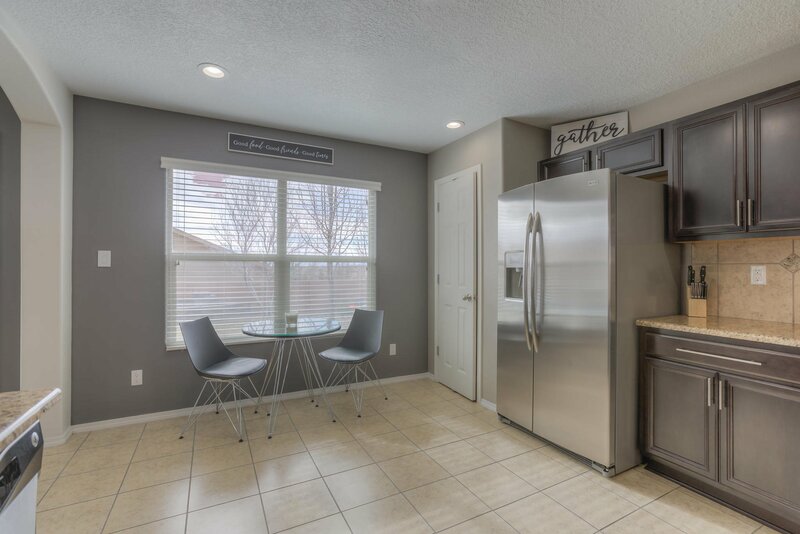 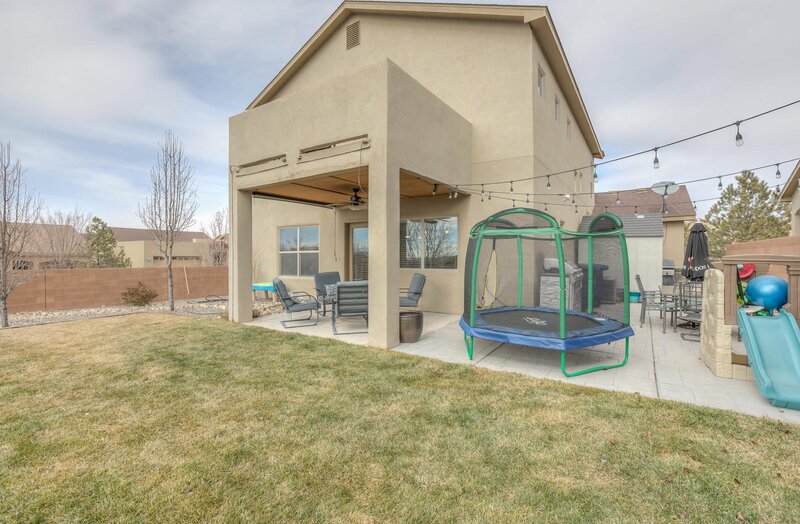 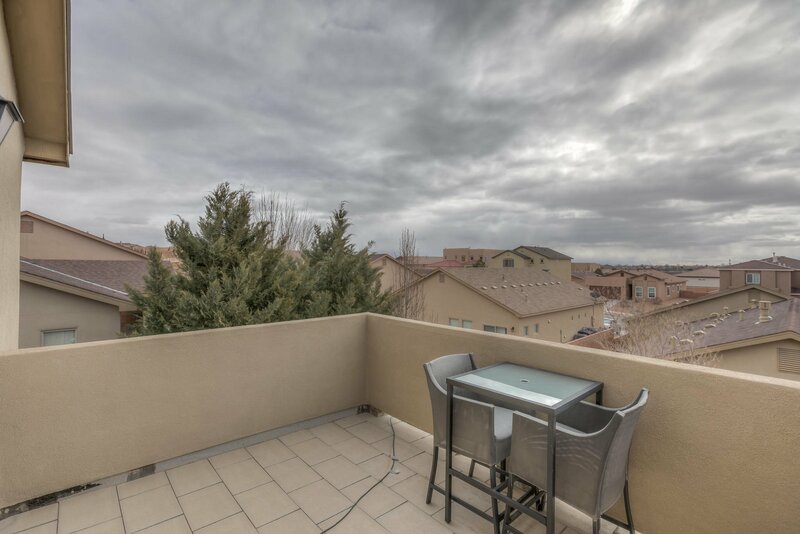 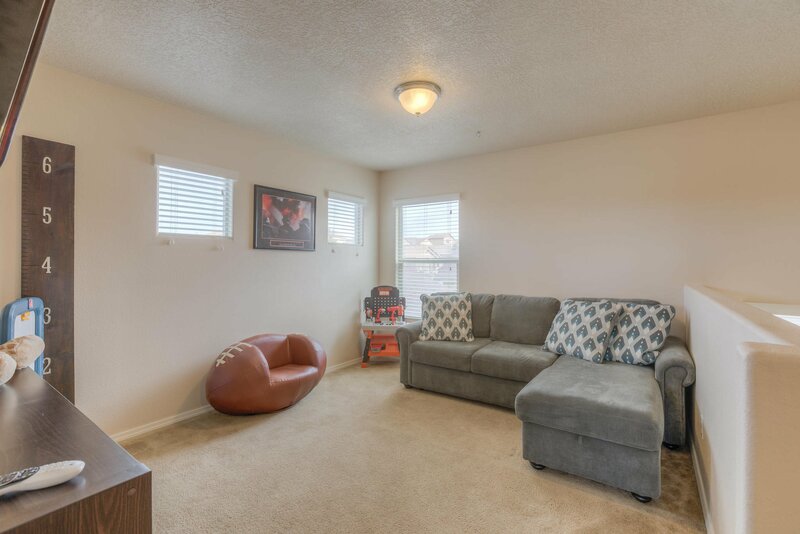 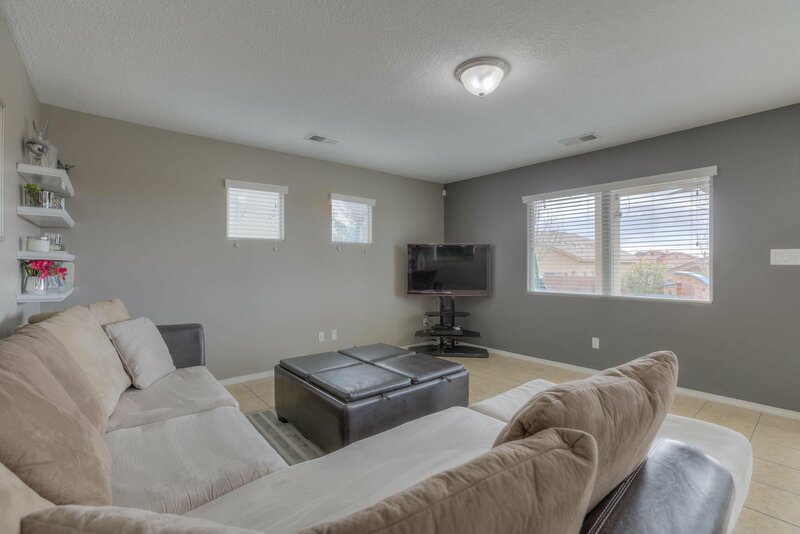 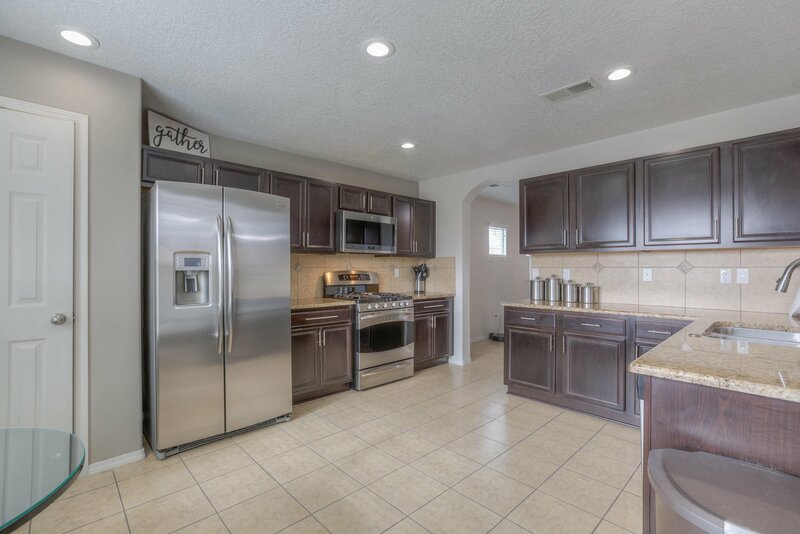 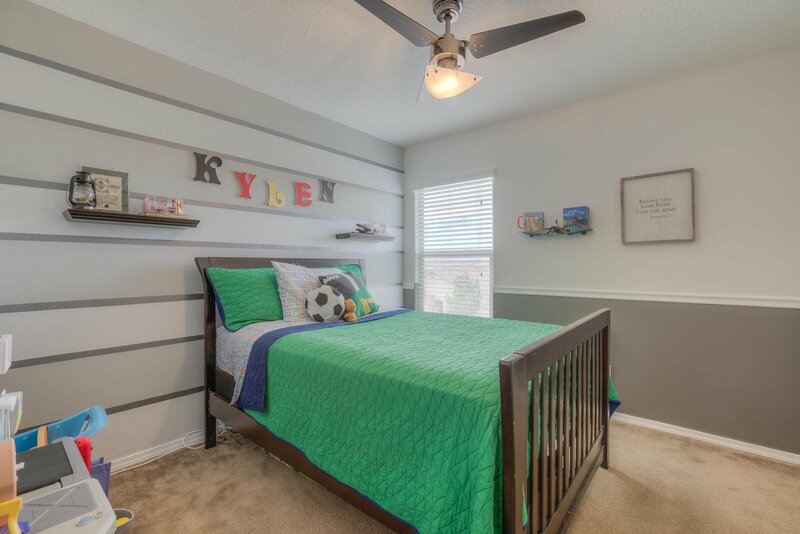 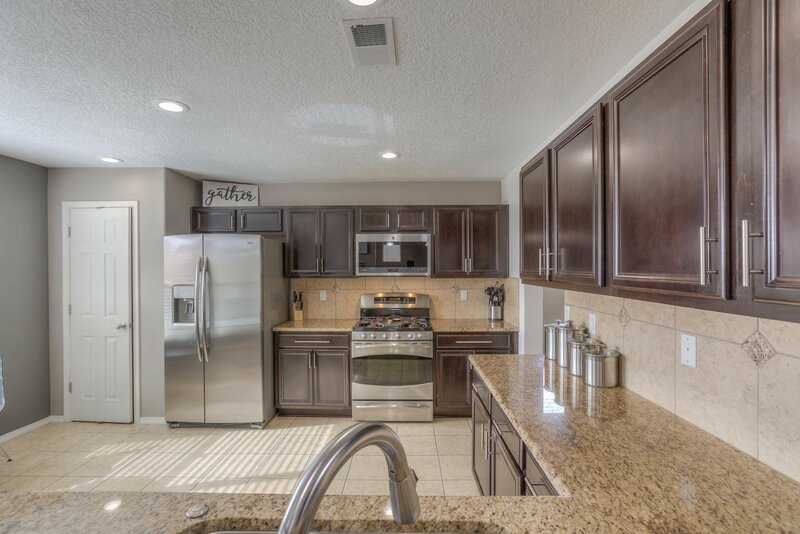 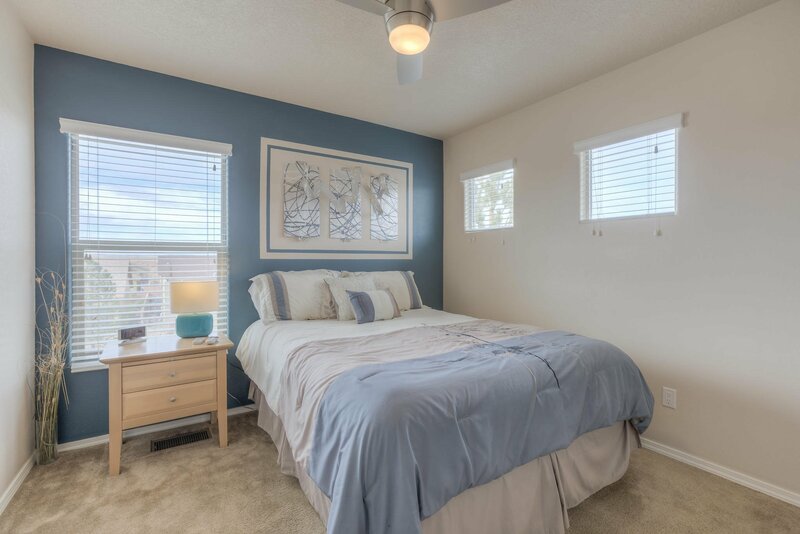 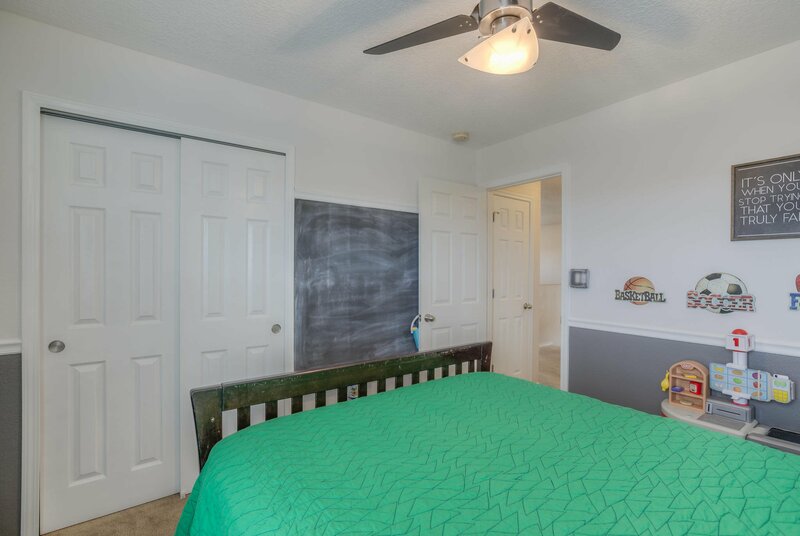 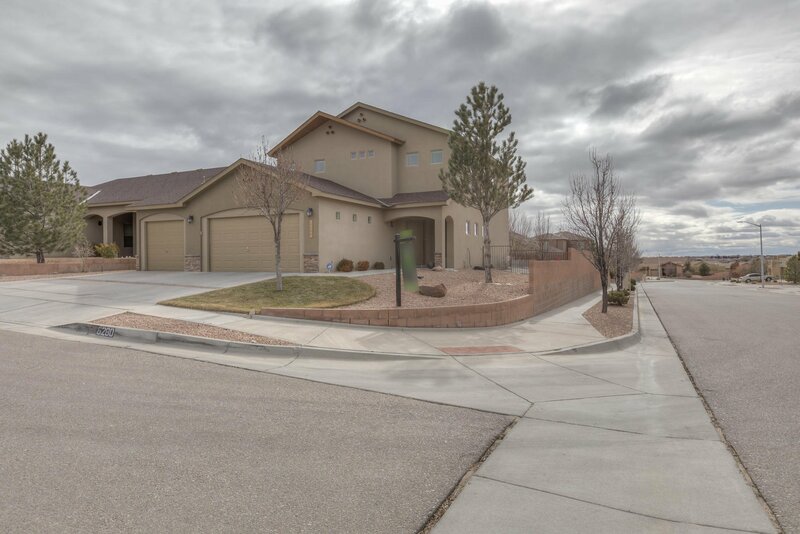 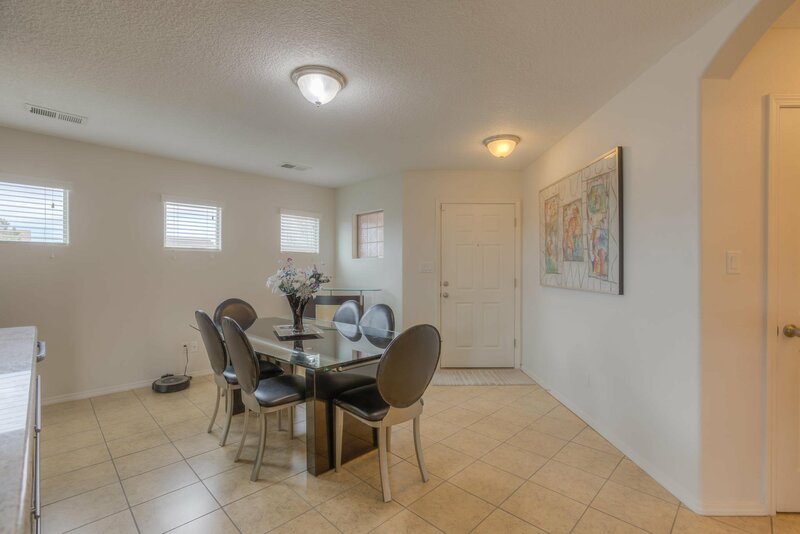 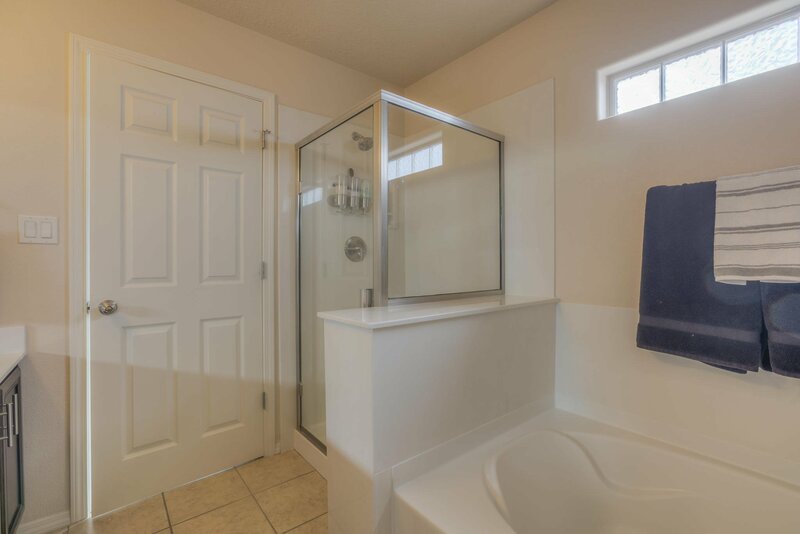 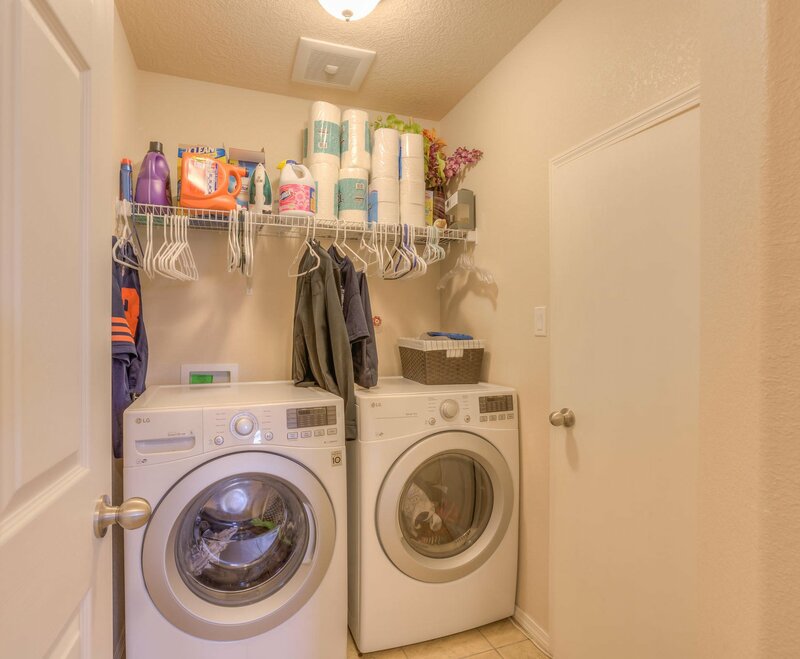 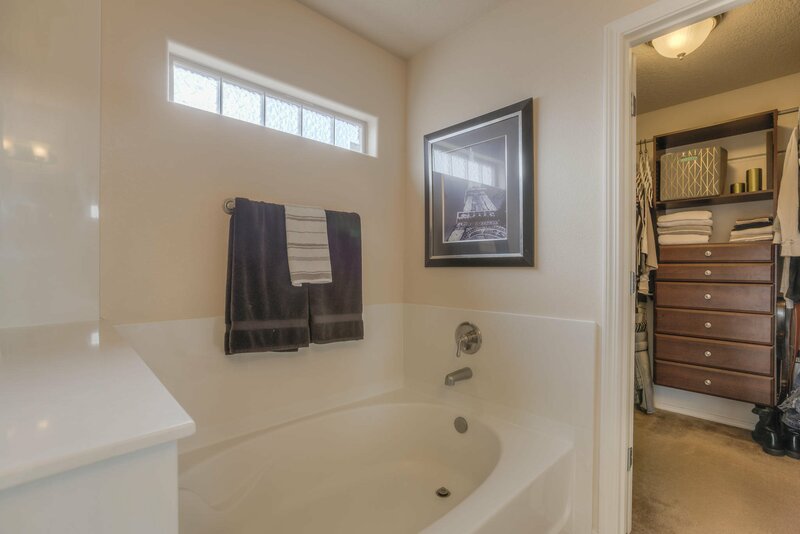 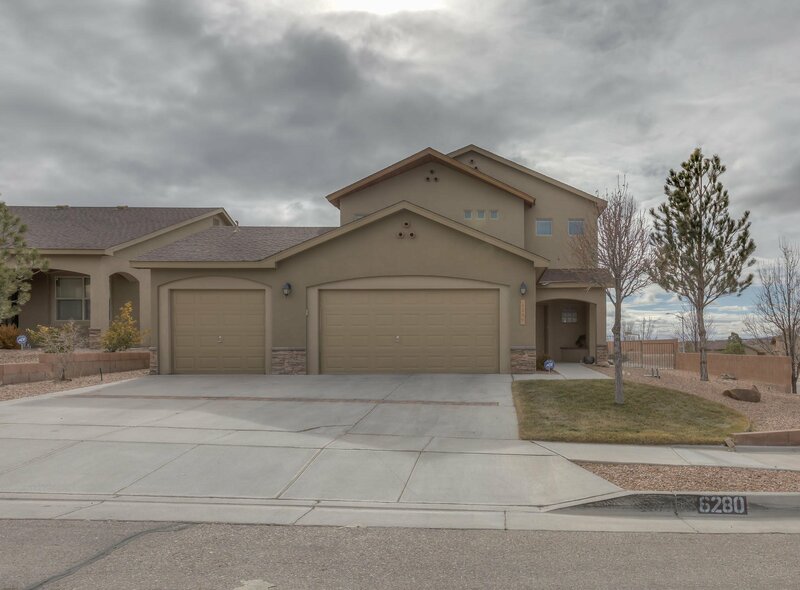 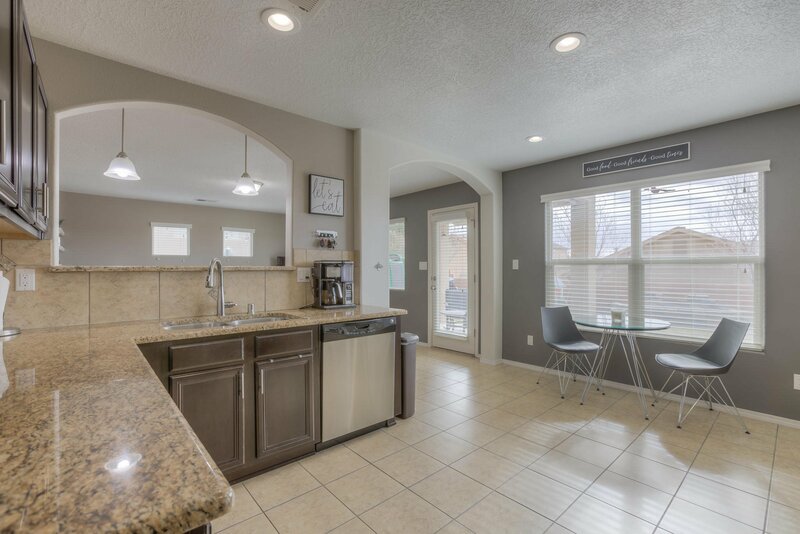 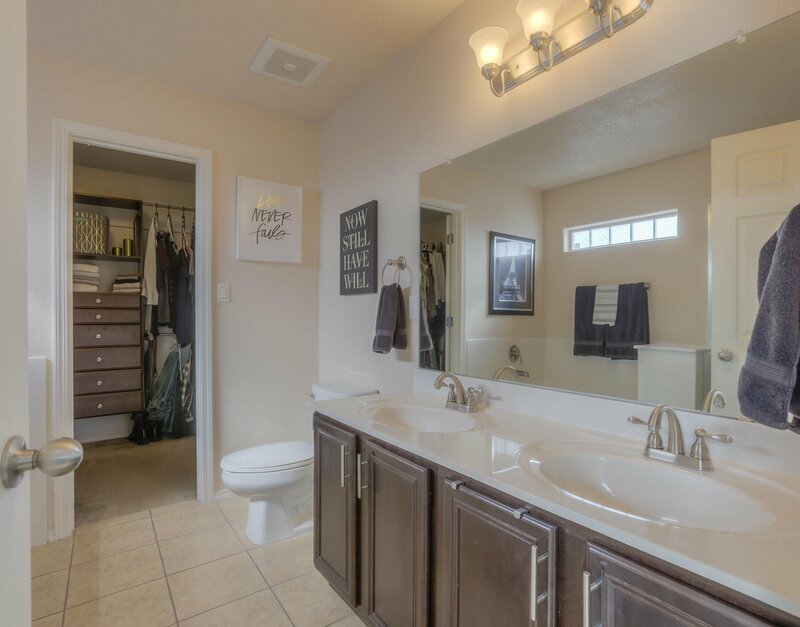 The home has refrigerated air, Tile in All Wet areas, Fully Landscaped Front and Back w/Auto Sprinklers, Low-E windows, In wall pest control system. 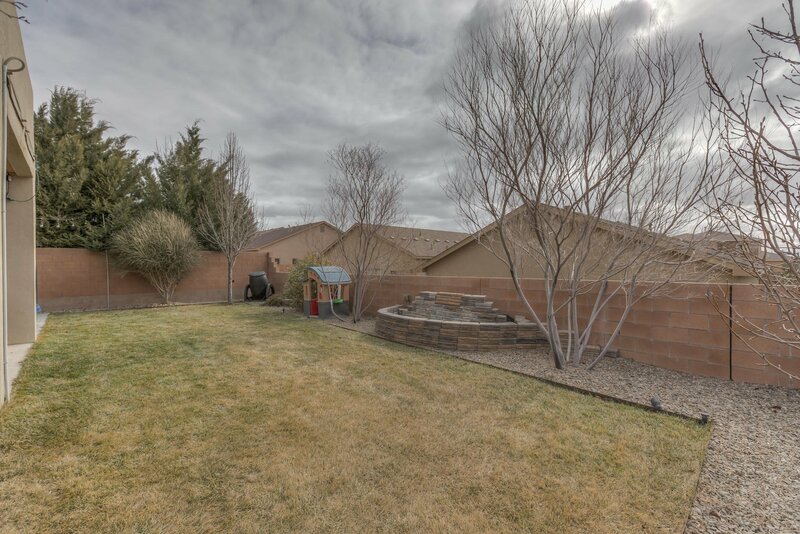 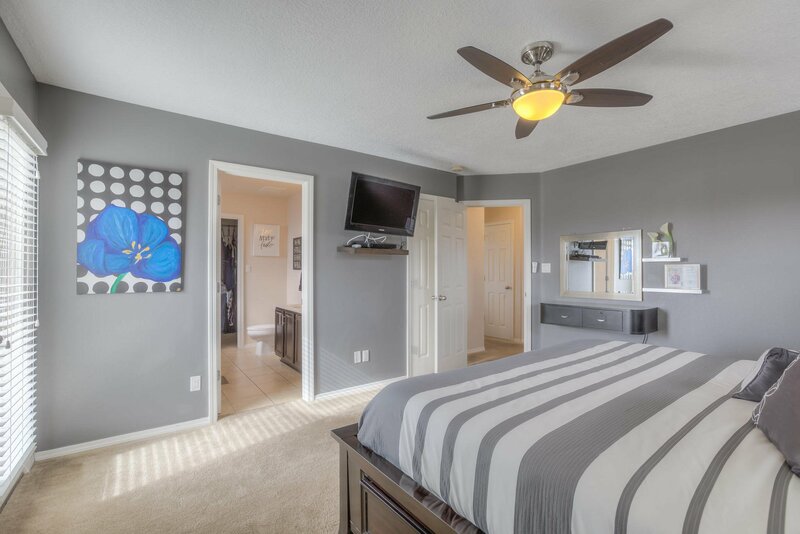 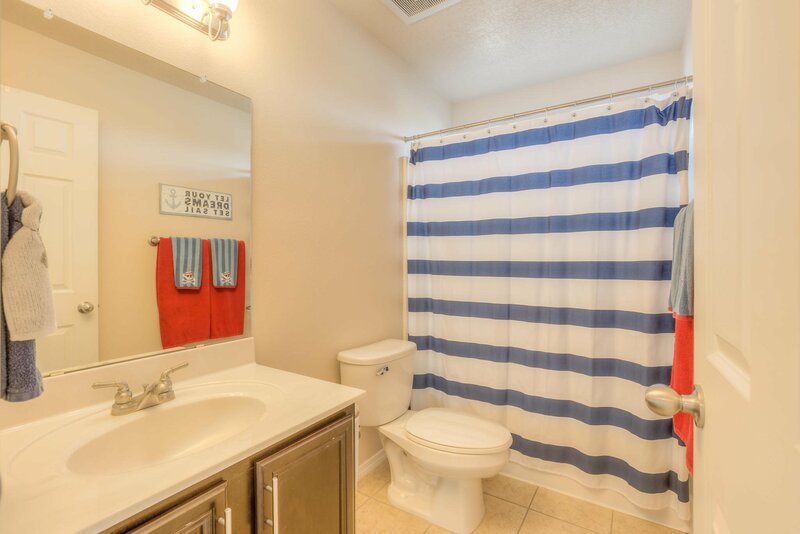 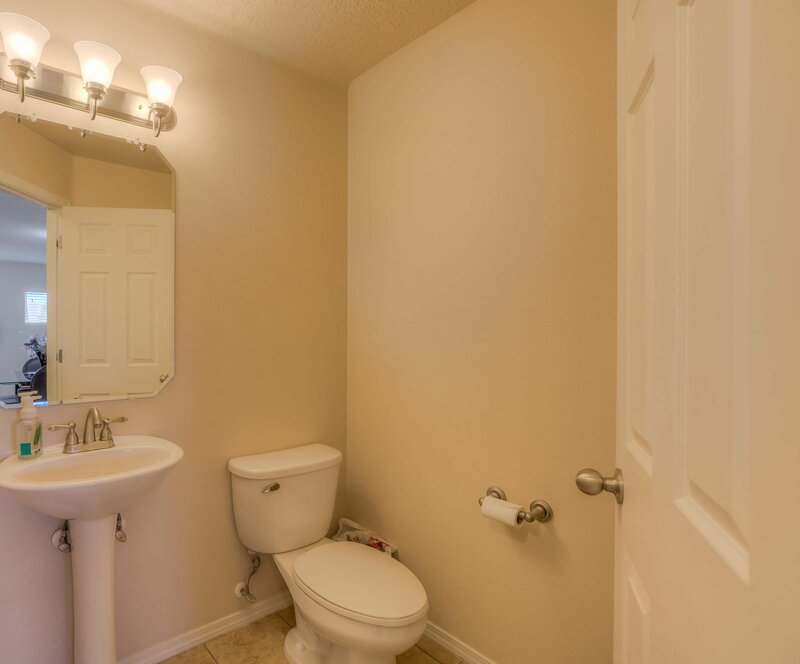 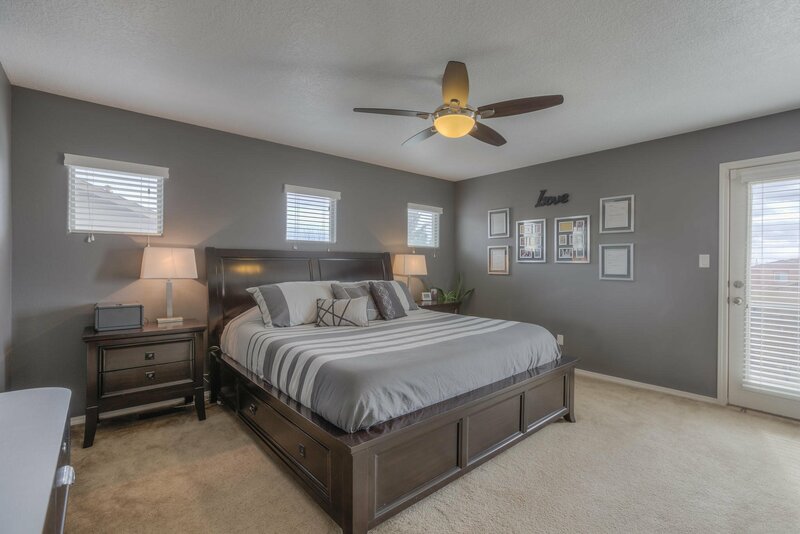 This is a remarkable, well maintained home!